2. Neptune semisquare Venus and square Second House ruler Sun. 3. Pluto widely square Venus and quadrinovile Venus ruler Mars. 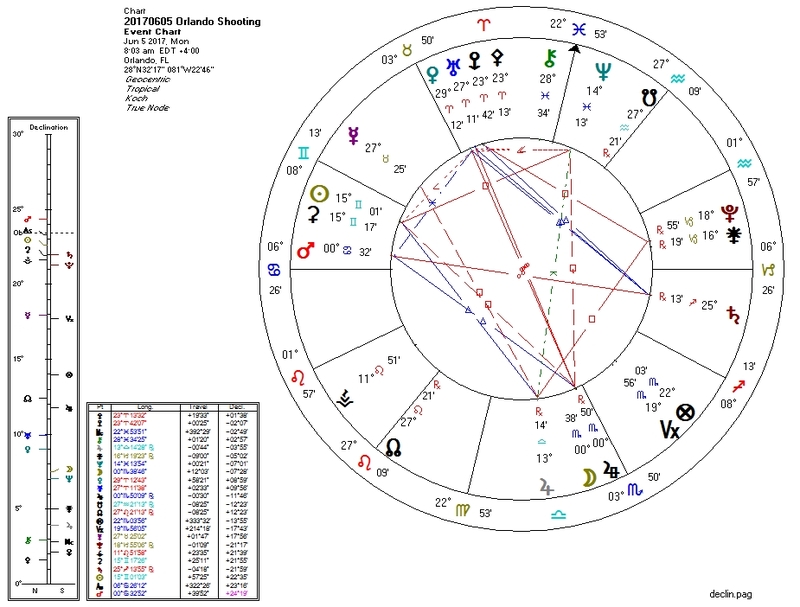 The Pallas/Pluto square is on the way out: violence should be decreasing.